After most of The Avengers, Fantastic Four, The Incredible Hulk and Doctor Doom has seemingly sacrificed themselves to destroy the essence of the psionic being Onslaught, only the mutant superheroes were left on Earth. Bunch of non-mutant superheroes including Daredevil, Doctor Strange and Spider-Man were left behind along with the team of X-Men. A mutant-hating human and also a candidate for Presidential election, Graydon Creed got killed and his unknown killer is suspected to be a mutant. The government has given the complete authority to Bastion; an upgrade to the advanced sentinel Nimrod, to handle the situation and he came up with a plan along with his newly assembled troops of Prime Sentinels to capture all mutants, dubbing it as "Operation: Zero Tolerance". Many of the X-Men are captured and the Xavier Institute for Higher Learning is seized by him. This gave Bastion all access to the information about every known mutant out there. 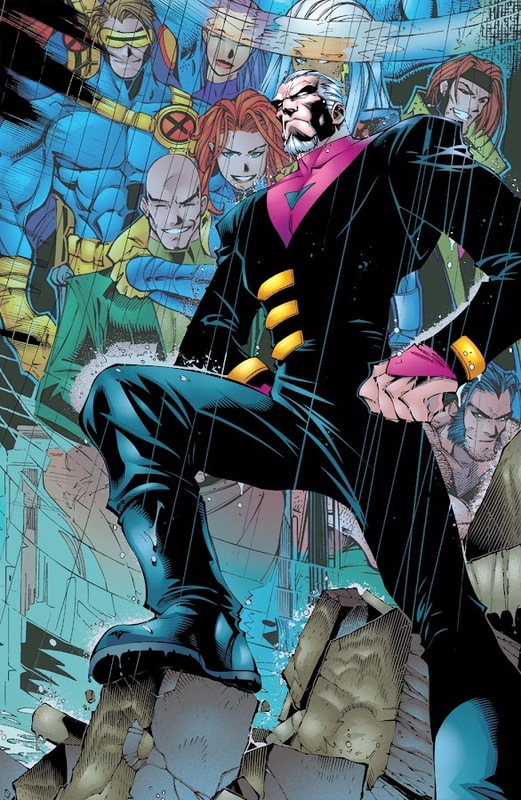 Because of his role on Onslaught Saga, Professor X voluntarily turns himself to the authority and Bastion confronts him personally before locking him away. The young mutant Jubilee of team Generation X is soon captured along with her team and taken to the custody of Bastion where she is extensively tortured on a mental level by the Sentinel-Hybrid to discover the secrets about her fellow mutants. X-Men member Cyclops, Jean Grey, Cannonball, Storm and Wolverine are also captured by the program. In the mean time, the time-travelling mutant from the future, Cable sneaks into the X-Mansion to rescue his ally Caliban and erase Xavier's files containing all information on other mutants to save them from Bastion. Iceman has formed a small rebellion team against the Operation and Bastion himself. The mutant Marrow also joins in his cause to avenge her mentor and the Morlock leader, Callisto. As they were preparing to lead an attack on Bastion, the rebellion faced a sudden ambush by a group of Prime Sentinels. 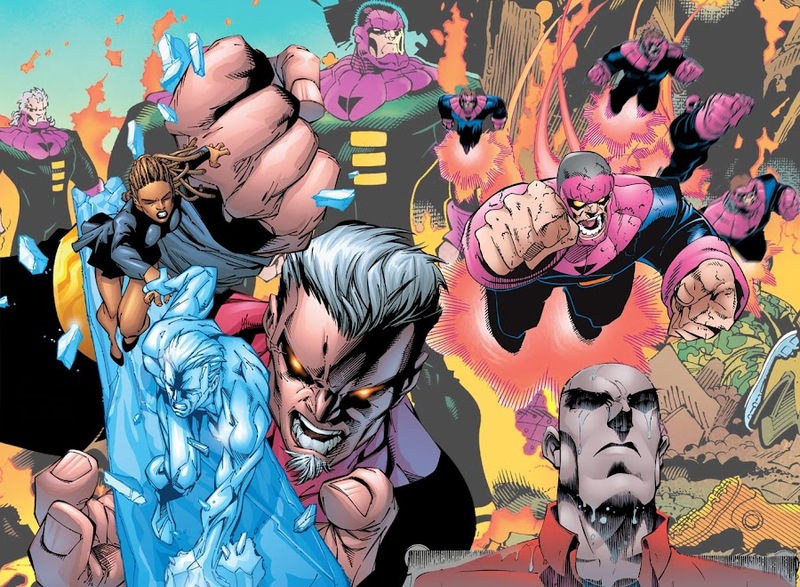 Iceman eventually gets his chance to go up against Bastion and was seemingly besting him but then the Sentinel tuned the tides of their fight. 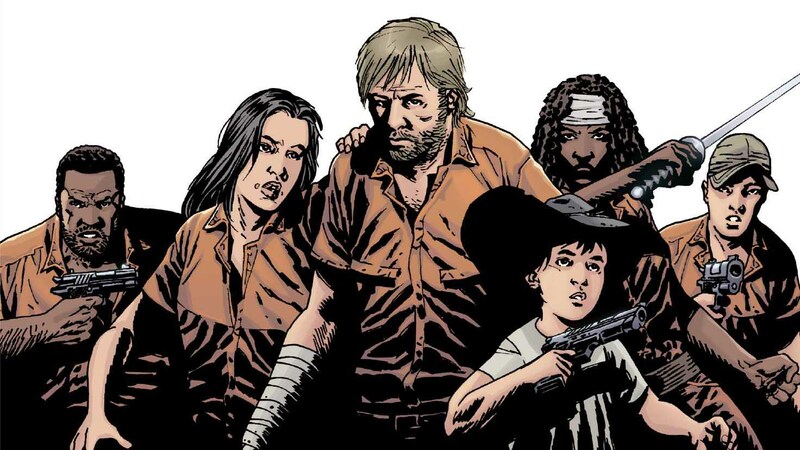 For more information on "Operation – Zero Tolerance" crossover, you can check out those links below. Here is your links to buy "Operation – Zero Tolerance" from Marvel Comics in issues on Amazon. Here is your links to buy "Operation – Zero Tolerance" from Marvel Comics on Amazon. 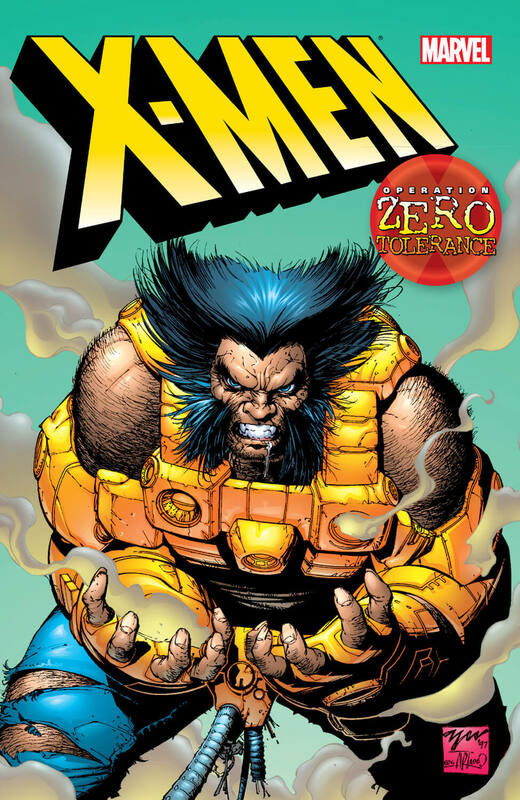 "Operation – Zero Tolerance" is a 1997 X-Men crossover event from Marvel Comics that spawned in the monthly ongoing series of Cable, Generation X, Uncanny X-Men, Wolverine, X-Force, and X-Man. The story revolves around the assassination of a presidential candidate and afterwards, how the effects of that incident helps an advanced Sentinel prototype named Bastion to take over the mutant community with help from the government. The initial plots of the event were planned by veteran writer Scott Lobdell (Alpha Flight, Excalibur) and Larry Hama (Venom – Along Came A Spider, Venom – Carnage Unleashed). 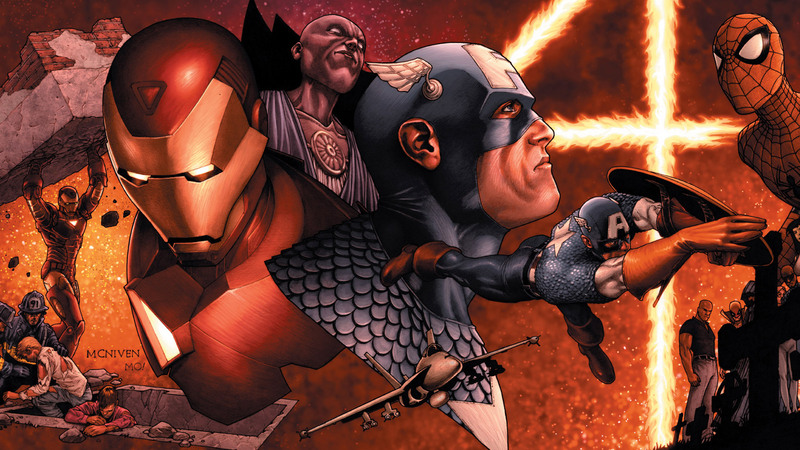 Artist Leinil Francis Yu (New Avengers, Secret Invasion) did the drawings along with Chris Bachalo (Captain America – Homeland, Dark Reign – The Sinister Spider-Man), Pasqual Ferry (Adam Strange – Planet Heist, Superman – Ending Battle), Joe Madureira (Inhuman – Genesis, Savage Wolverine – Hands on a Dead Body), Roger Cruz and Salvador Larroca (Death of Wolverine – The Weapon X Program, Spider-Man – House of M). This event got bigger and better with the participation of all the big guns of the industry in the post-Onslaught devastated Marvel Universe.